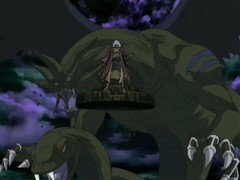 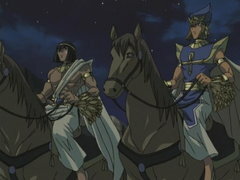 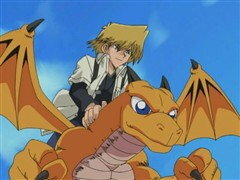 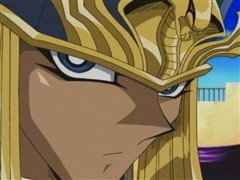 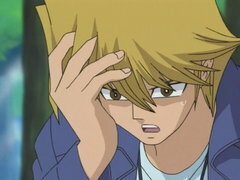 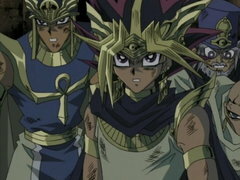 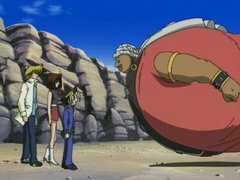 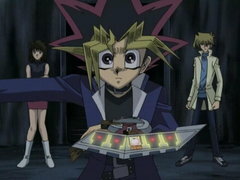 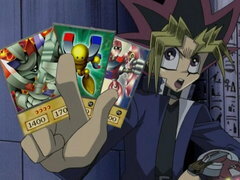 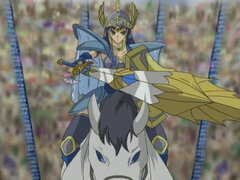 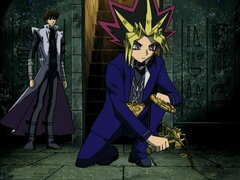 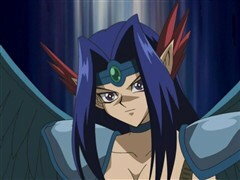 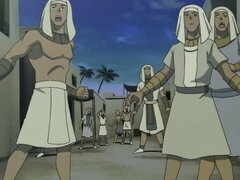 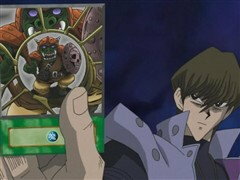 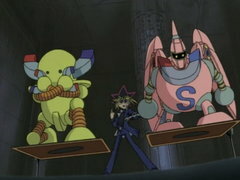 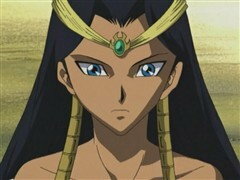 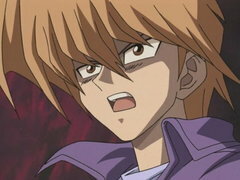 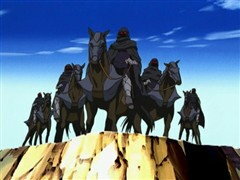 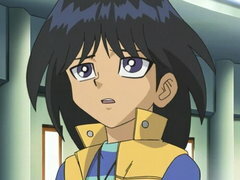 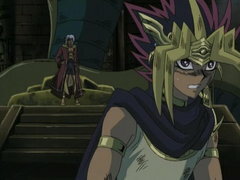 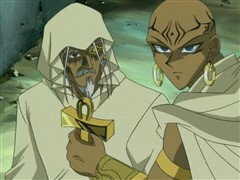 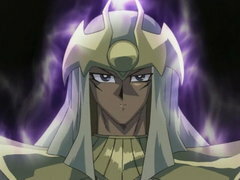 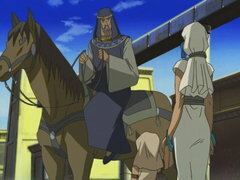 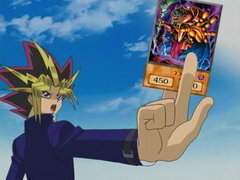 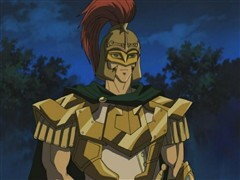 Not only does Atem still have all three Egyptian God Cards, Yugi doesn’t have a single monster on the field! 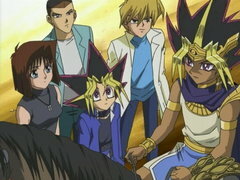 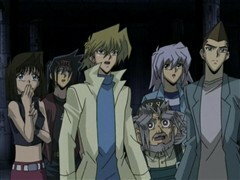 Yugi claims that he has a combo that will defeat the Egyptian Gods, but is he simply bragging or does he actually have a plan? 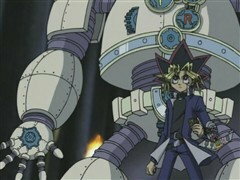 The duel of destiny between the closest of friends rages on! 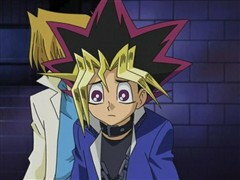 Yugi and Atem – more than friends, closer than brothers. 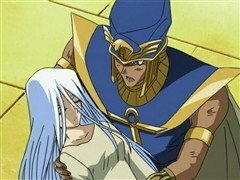 Will they stay together, or is it time to say goodbye? 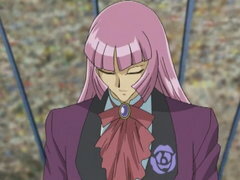 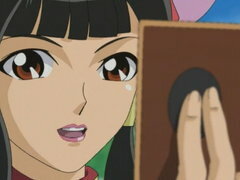 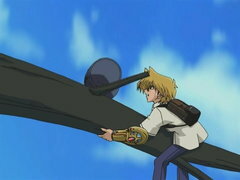 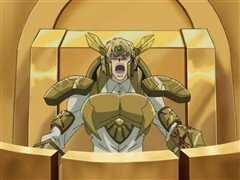 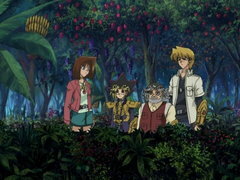 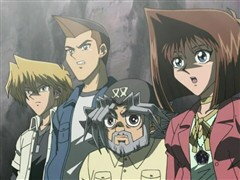 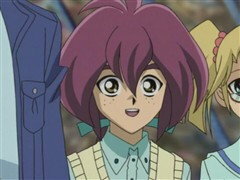 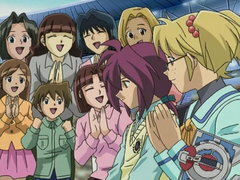 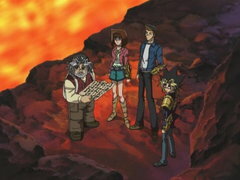 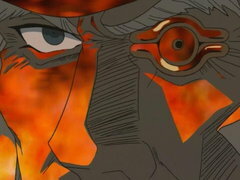 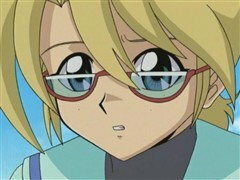 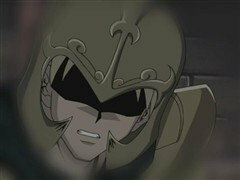 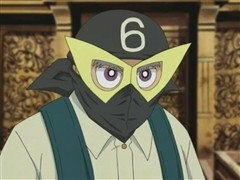 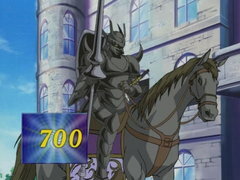 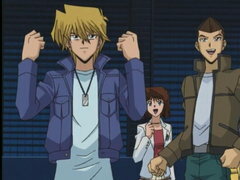 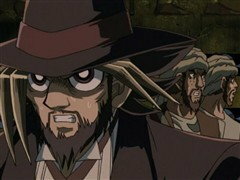 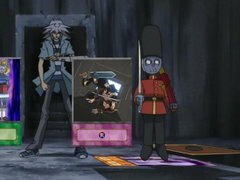 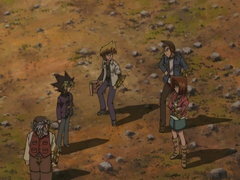 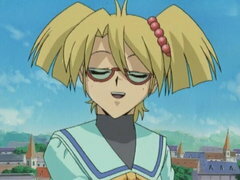 It’s the final answers, the final duel and the final time we will see our friends in the rousing conclusion to Yu-Gi-Oh!